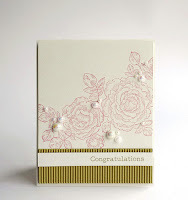 Wow, I love the card by Agnieszka for the latest CASE study challenge, it is so beautiful. Ooh, very, very nice!! Love this, Tracy! This is BEAUTIFUL, Tracy! 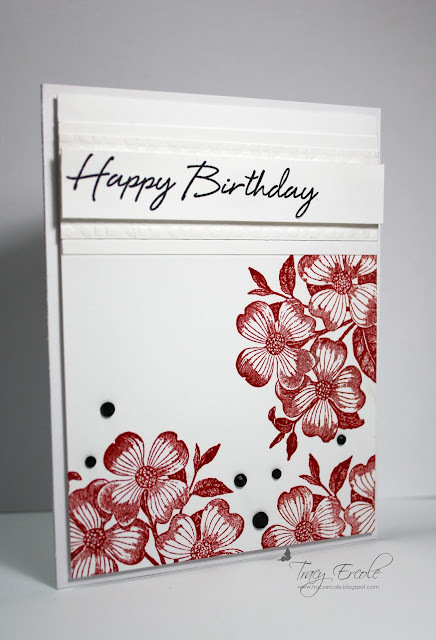 I love the crispness of the red stamped images, love all the white space, and love the black bling! 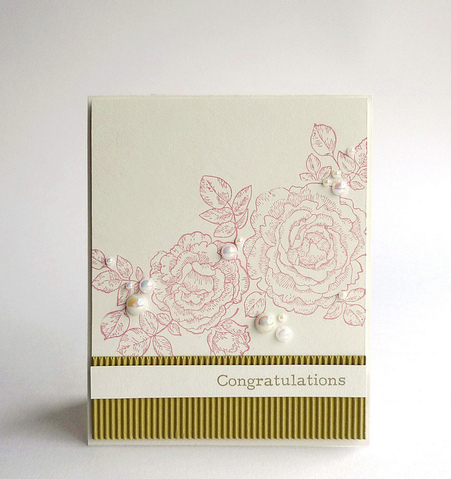 It's a gorgeous card. Awesome card...I like it too!!! This is gorgeous. I love the bold, red flowers.